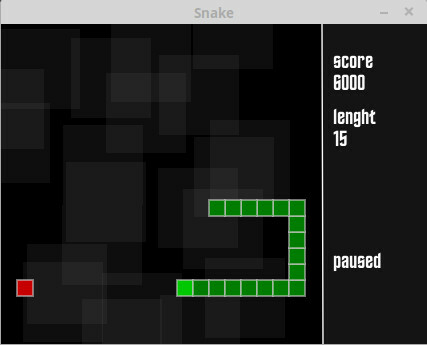 Here is a port for love 11.2 of an old Snake game I originally made for a very old version of love (0.0.6). So the story is, back in the old days, when I was a young boy, I made a small snake game for love. After that a dabbled with some other games but soon I would lose track of the game making business. I felt a bit nostalgic recently and looked through the old games I made. I thought, why not get on track again and try to actually finish games this time. And so here it is, good old Snake ready for 2018/19! The code shows its age and my lack of skill back then (and maybe now ) but at least it is able to run on any potato! It was really fun to see how much the Love API changed and how some changes are even a bit cyclical. I really feel motivated to make some new games. Oh that is a very nice font, thank you for the suggestion. Will be some time till I make another release though, probably after Love 11.3. is released.